Usage/Application Shopping bags,Handbags,Produce reusable bags,Sports bags,Lunch bags and backpacks. it's not a plastic bag. 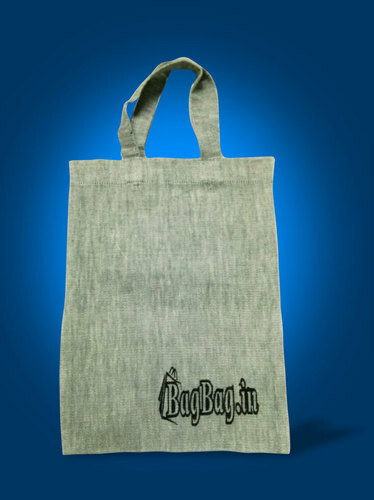 Brand new Eco friendly bags, Wholesale shopping bags are extremely important for a retail business.